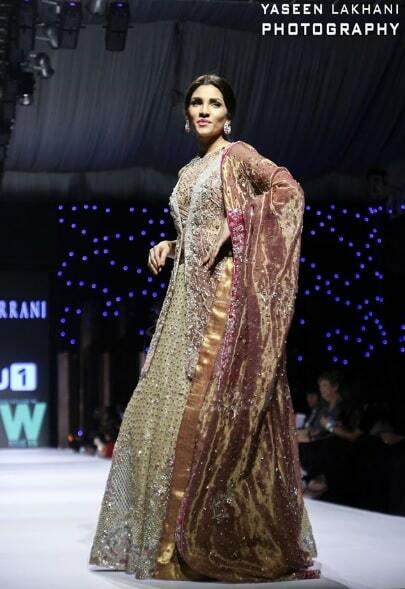 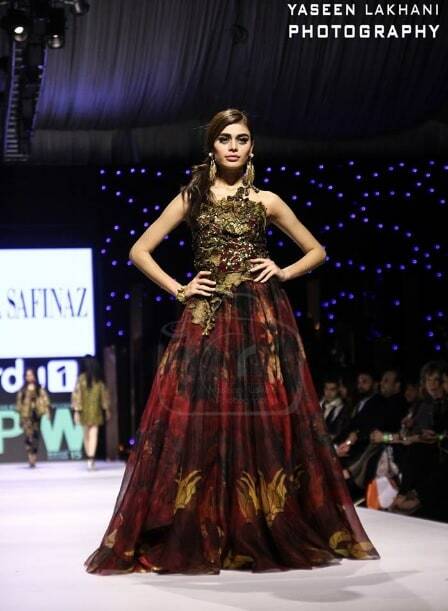 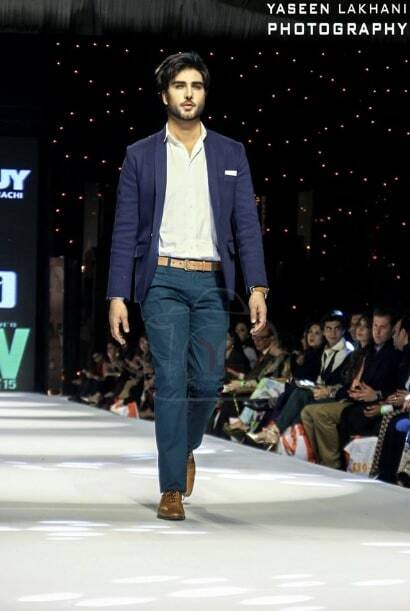 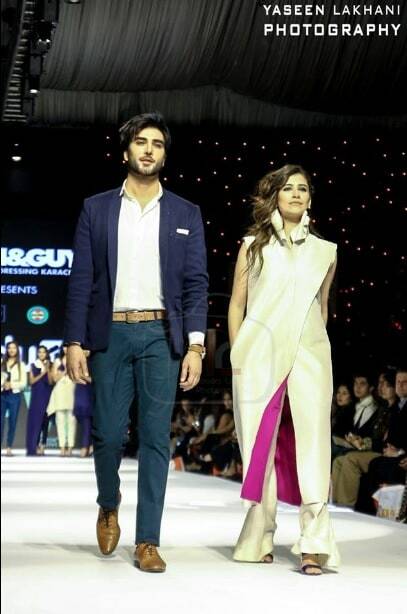 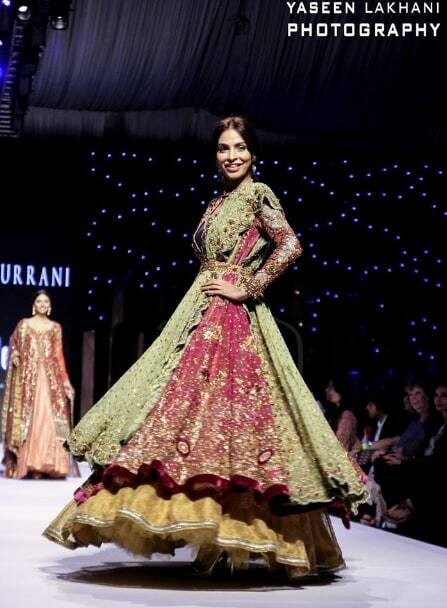 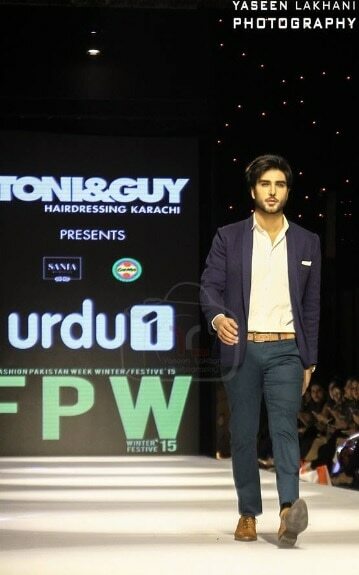 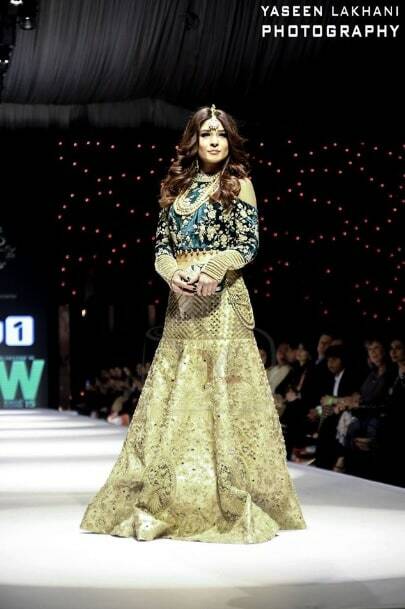 Fashion Pakistan Week started yesterday. 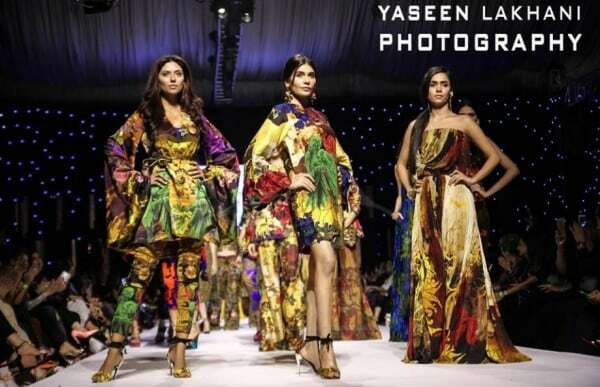 It showcases the designs of all the leading Pakistani designers and everyone involved with the world of showbiz is part of this week in some way or the other. 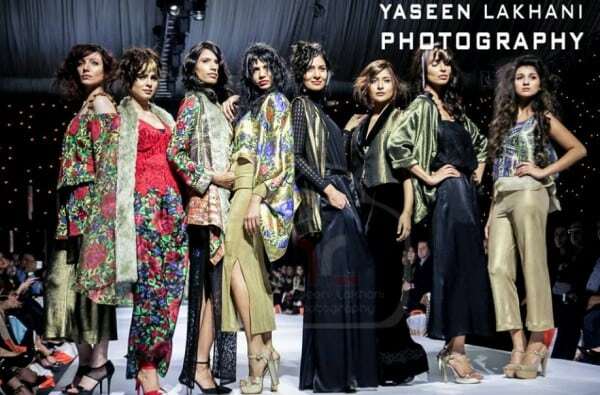 actors, models. 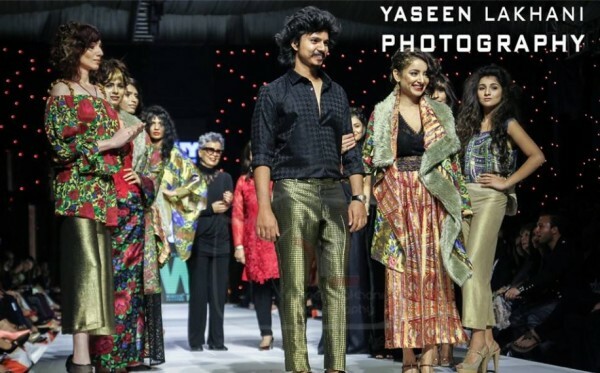 singers and even sportsmen are seen on the ramp adorning the creative designs of top designers. 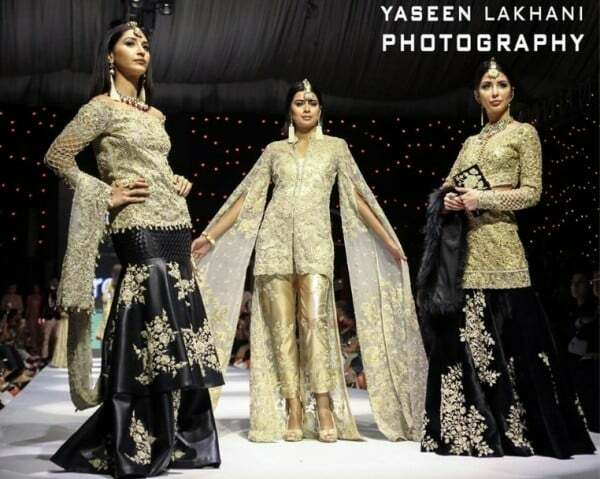 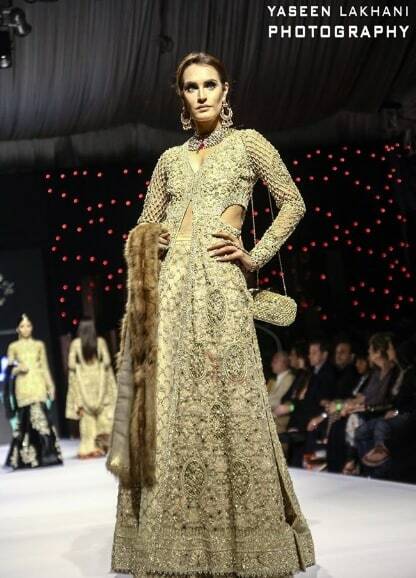 Guests from all over the world are invited to the show to give maximum exposure to the Pakistani Fashion Industry. 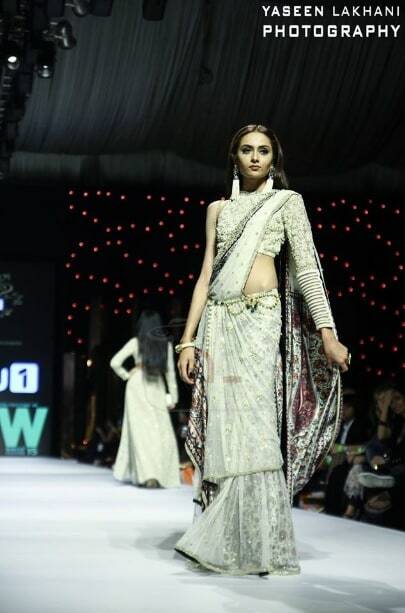 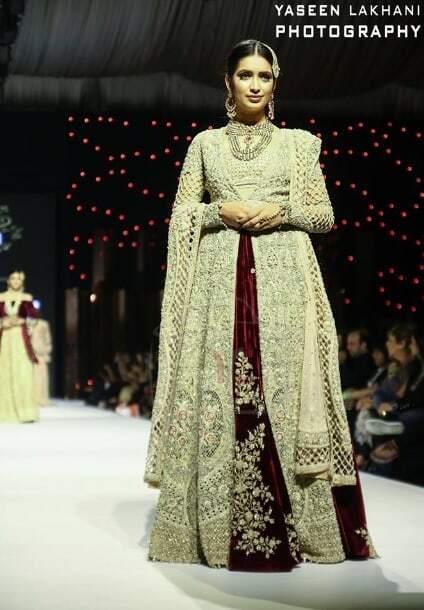 Here are some pictures from Day 1 of Fashion Pakistan Week.